Lori Caldwell, the CompostGal, is back by popular demand after her excellent Fall gardening class in 2018. If you don't have a lot of space but want to grow your own food, join Lori for this excellent class! She will cover topics such as maintaining soil fertility, choosing the best plants for container gardens, and rotating crops. 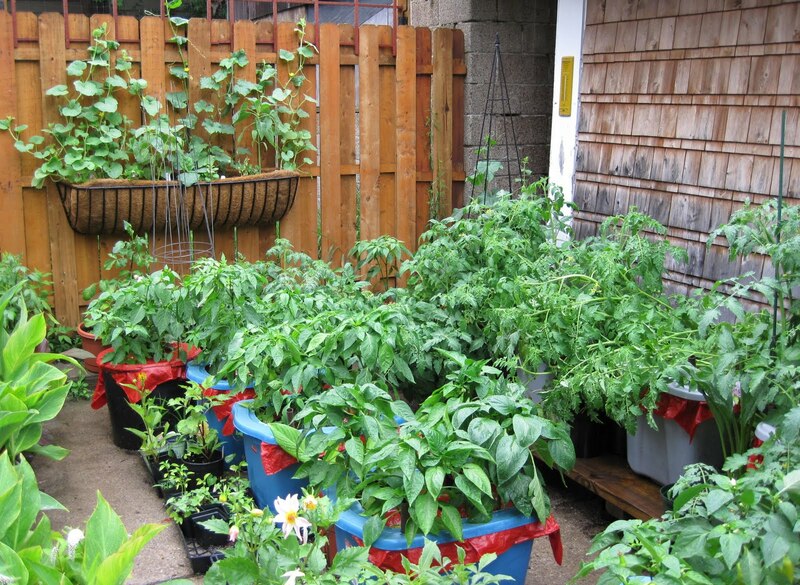 Growing in containers is a great way to start a garden or add on to an existing garden.